Laura Jean McKay writes about humans and other animals. Her new novel, The Animals in That Country, is out with Scribe in Australia and the UK in 2020. 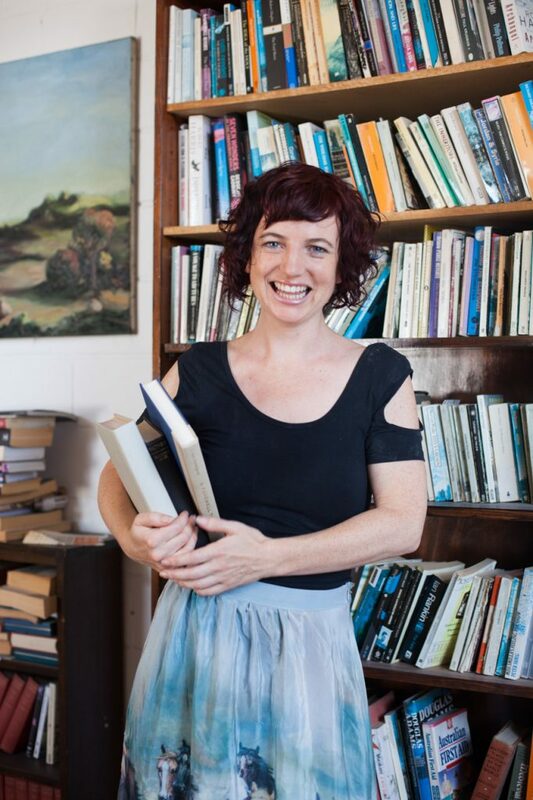 Laura has a PhD in Creative Writing with a focus on Literary Animal Studies from The University of Melbourne. Outputs: The Animals in That Country (Scribe, 2020); Holiday in Cambodia (Black Inc. 2013).